James Clad consults for energy, investment and strategic advisory firms, and is senior adviser at the CNA Corporation in Arlington, Virginia. 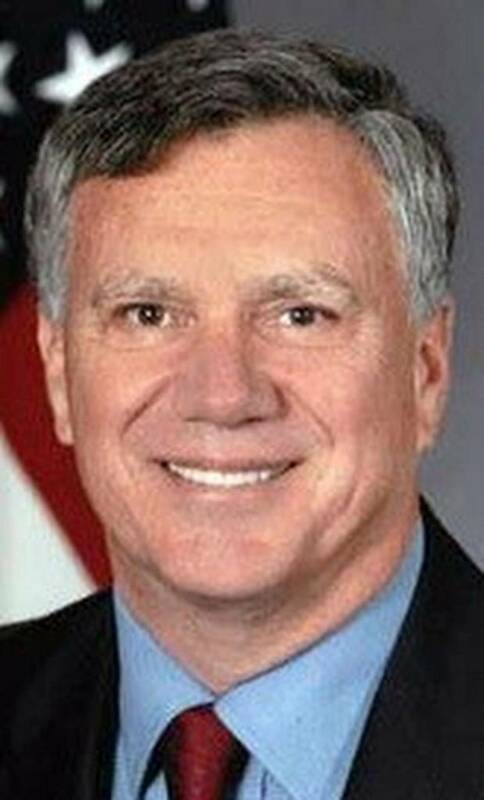 During 2002-10, he served as US deputy assistant secretary of defense for Asia, and as senior counselor at the Overseas Private Investment Corporation and the Agency for International Development. From 1995-2002 he held a Georgetown University Luce foundation professorship and was, concurrently, Director/Asia-Pacific Energy at CERA. His first book, Business, Money & Power in Southeast Asia (1991), surveyed Asian capitalism while his next, After the Crusade (1996), critiqued US foreign policy. His most recent book is a volume on political geography, The Borderlands of Southeast Asia. He received the Secretary of Defense Exceptional Public Service Award in 2009 and, in June 2011, became a Member of the New Zealand Order of Merit, a royal honor. He is married to Aurora Medina, a World Bank official, and has three children.